The application of foam spray uses a rigid polyurethane foam which sprays to a fine cellular structure with high compressive strength and good adhesion and insulating qualities. Many of these foam spraying techniques and materials do not contain or use any CFCs. 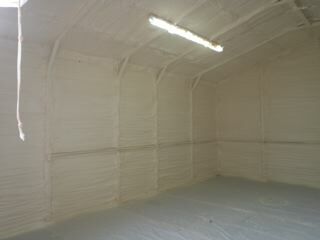 Insulating a Ellijay building with this method will help to keep it warm in the summer and cool in the winter, reducing temperature control costs and providing a dry and comfortable environment for staff and workforce, and controlled storage for stock and materials. There are a wide variety of potential health risks that can plague a homeowner should they try and remove their insulation themselves. This is why you want to make certain that you have this service provided by a professional with the right tools and training to get the job done right and safely. You should never take risks with your health, so have your home’s insulation removed by the experts at Southeastern Insulation, who will extract and dispose of it properly. 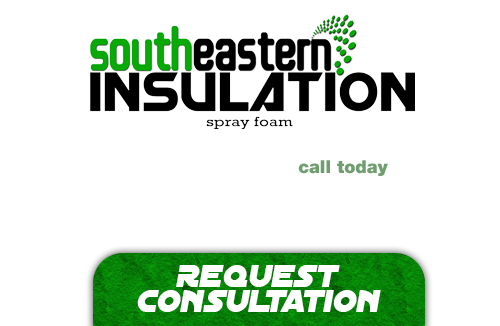 If you’re looking for a professional Ellijay Spray Foam Contractor, then give us a call today at 678-561-FOAM (678-561-3626) or complete our request estimate form.